Automotive manufacturers including Tesla and BMW are redefining the energy possibilities for land transport. Hybrid systems are now commercially available and operating successfully in fleets around the world. Tenders for hybrid vessels are coming out with increasing frequency as historic and high profile European maritime cities including London, Paris and Amsterdam aim to reduce emissions. 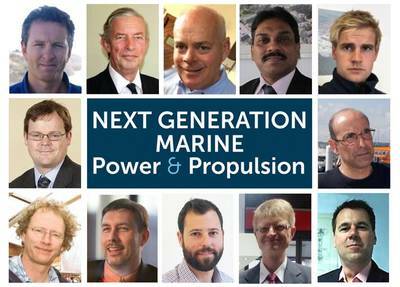 NEXT GENERATION Marine Power & Propulsion conference is being held in Southampton, U.K. on April 18 and 19, 2018. All sectors are invited to participate in this unique event. The fast-moving sessions bring together a dynamic group with the main focus on vessels in the sub IMO sectors. As most new power technology is proving to be scalable, this knowledge is increasingly relevant to vessels of all sizes. Lithium-ion energy storage is making significant headway on maritime vessels, off-shore platforms and port-side applications including cargo handling systems. Energy density has more than doubled since the technology was first introduced. As smart energy storage systems can now offer enough fuel and maintenance savings to pay for themselves in just a few years commercial operators and government organizations are asking for battery-electric options. 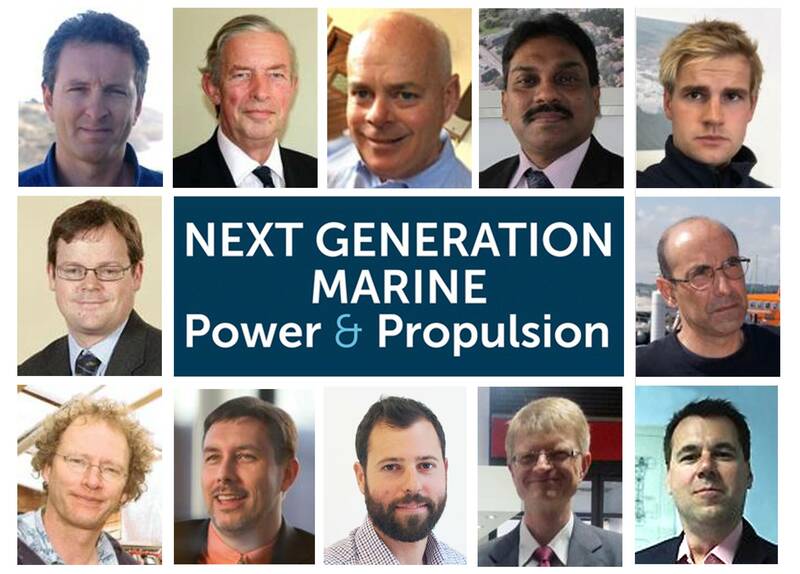 Lithium-ion experts will answer many of the burning questions that will help the marine industry offer fast to market solutions along with high levels of safety. Linking conventional diesel engines to battery-electric systems is just one of the growing range of innovative systems now available for passenger ferries, workboats, patrol craft and superyacht tenders. This is not just green energy for the sake of it as the NEXT GEN Power program focuses on viable business cases and efficient engineering solutions that lead to lower operating costs. Attendees include commercial, professional and military organizations, boat operators, boat builders, equipment manufacturers, naval architects, systems integrators and maritime legislators. Supporters include EnerDel, British Marine, UKMPA - Maritime Pilots, YDSA - Yacht Designers & Surveyors Association, SSA - Shipbuilders & Shiprepairers Association, University of Southampton, Southampton Solent University.